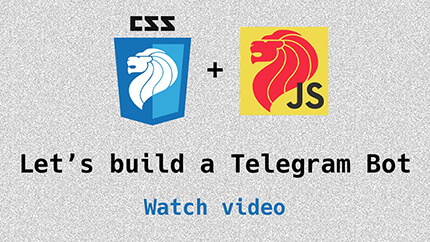 talk.js + talk.css = Special Edition! Gabrielle and Joanne share their experience of building a better donation web app. Jonathan and Zhen Jie build a Telegram Bot to make the Telegram experience better. 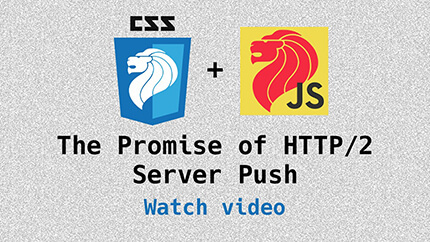 Our favourite JS wizard, Sebastiaan, is back to teach us about HTTP/2 server push. 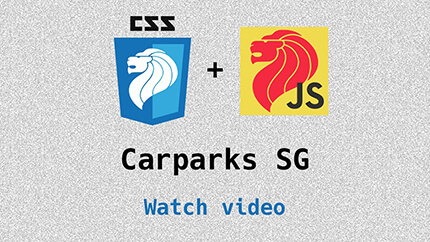 David built a carpark data visualisation app using LTA's API. 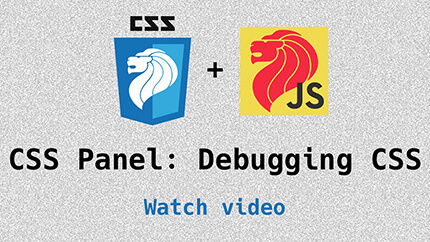 And for the big finale, our panel discussion on debugging CSS with Tim, Chris and Thomas. Updates and news in the world of CSS for July 2016. Our regular segment. Topics covered available here. Thomas likes to work with curious people on ambitious tech projects and hosts CSSConf.Asia, a little big yearly gathering of South-east Asia's web designers and front-end developers.